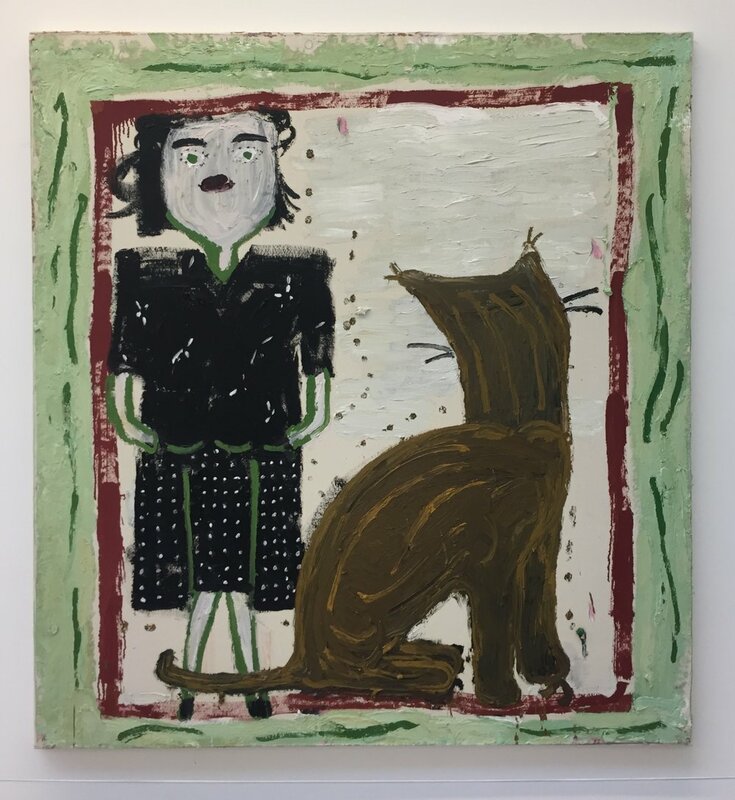 Rose Wylie’s paintings were ‘fun’, in a way. Fun to see her particular take on a film or television programme. And I wanted more than fun from an artist who’s spent her life painting. I overheard a comment, “It looks naive but you can tell she’s been trained”. How, I wondered, could you tell? There was a some use of tone to create light and shade.. in the end, what persuaded me was the cat’s neck.